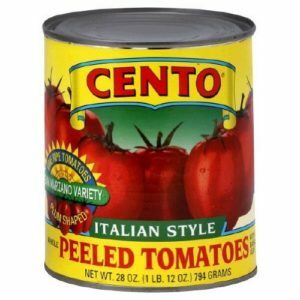 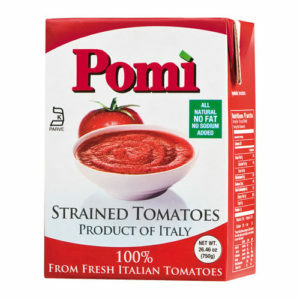 Only tomatoes grown according to strict standards may receive the legenday Denominazione d’Origine Protetta (DOP) label. 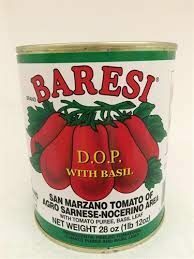 Baresi DOP San Marzano Tomatoes are well balances and consistent in flavor when cooking. 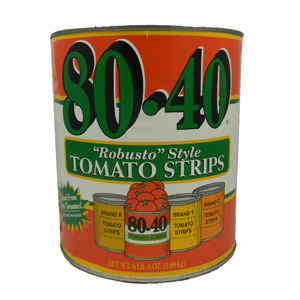 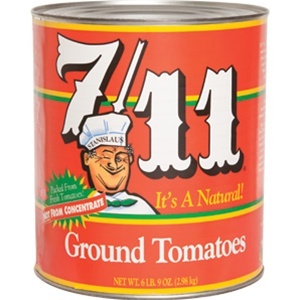 Both the tomatoes and the tomato juice have their own unique flavor profiles, desirable for sauce making.